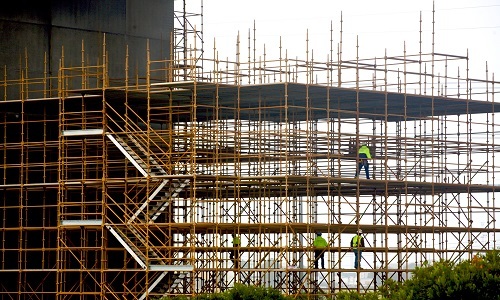 Scaffold Logistics onsite services are unrivalled and set our company apart. Our clients know they can rest assured because we don’t outsource any aspect of our business. Our labour force is trained our way, guaranteeing a high level of quality control and an on time delivery. All services are continually audited and tested to ensure these high standards are upheld.